Please use the calendar on the right to scroll through available dates highlighted in green. New dates are posted every 6 months. 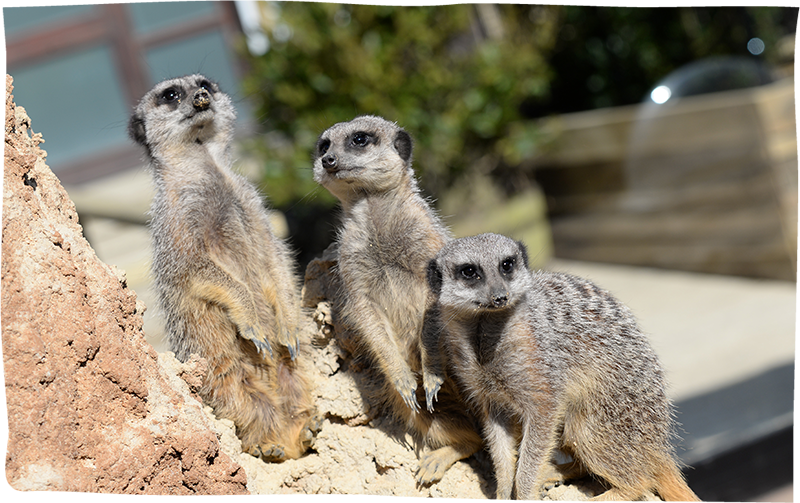 Our Meet the Meerkats Experience gives you the opportunity to get up close to these highly sociable and fascinating creatures, helping to feed the animals their favourite snacks and learn about their way of life. This unique experience is available daily at 1pm and is limited to a maximum group size of six.